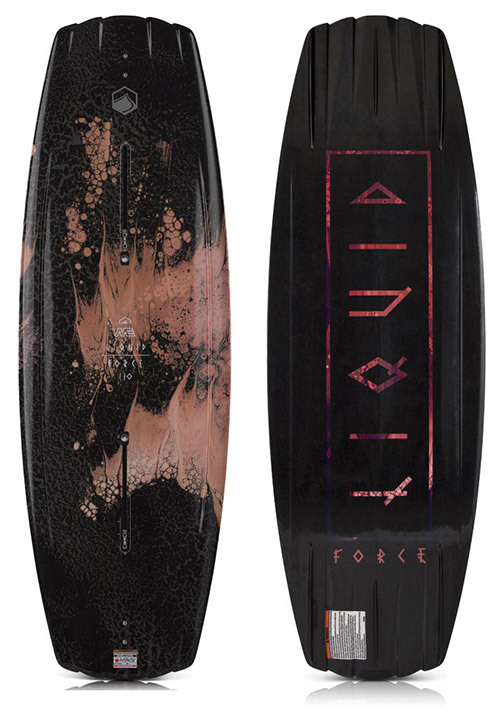 The Jett is a great shape for all levels of riding. 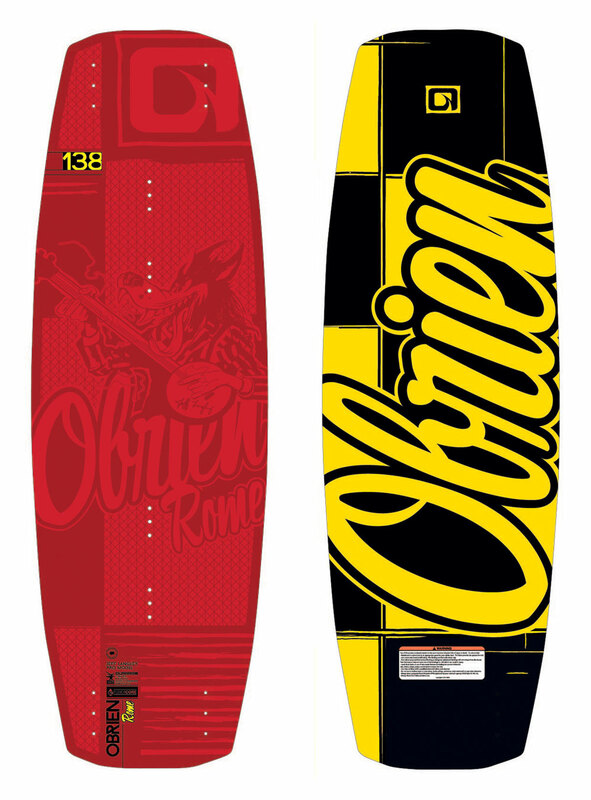 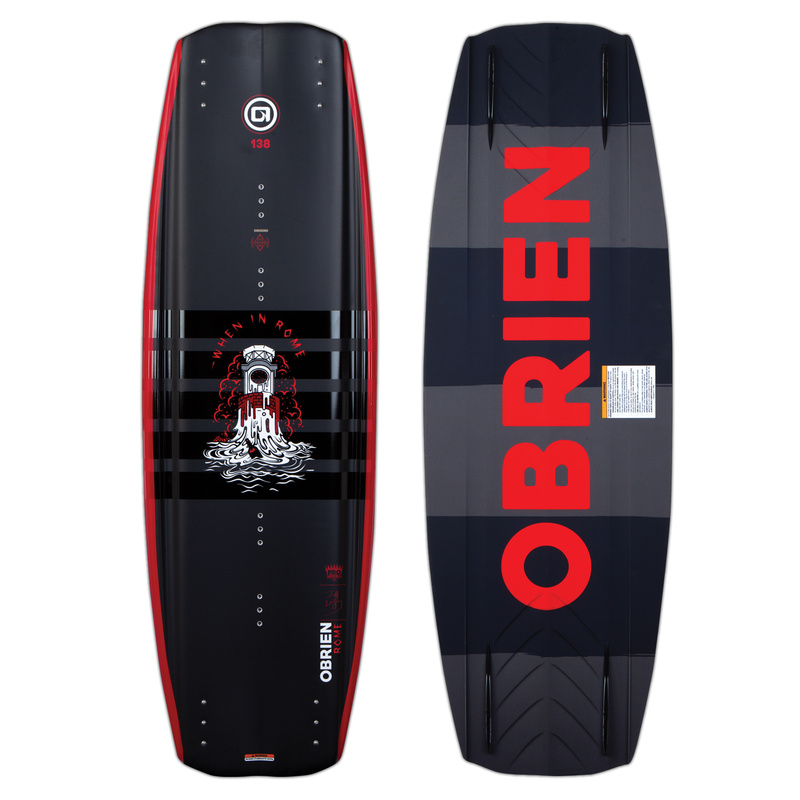 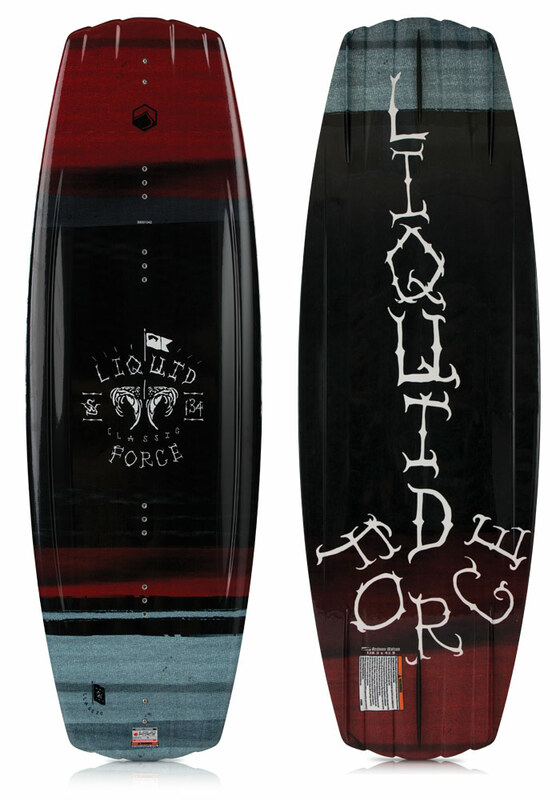 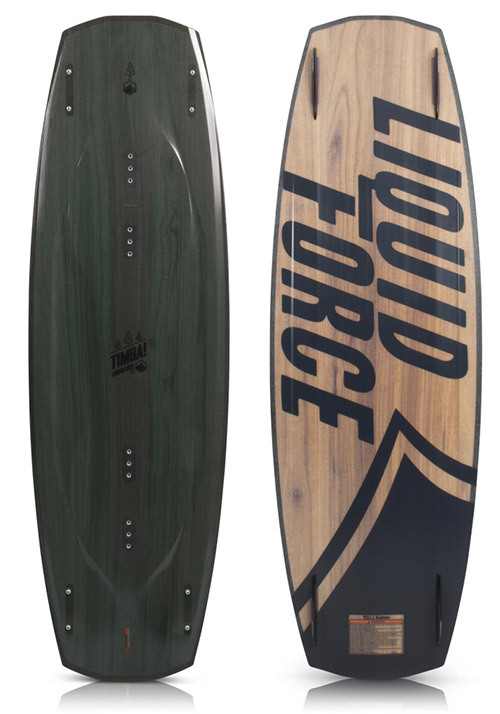 This board naturally puts the rider into a comfortable centered, yet tail heavy position. 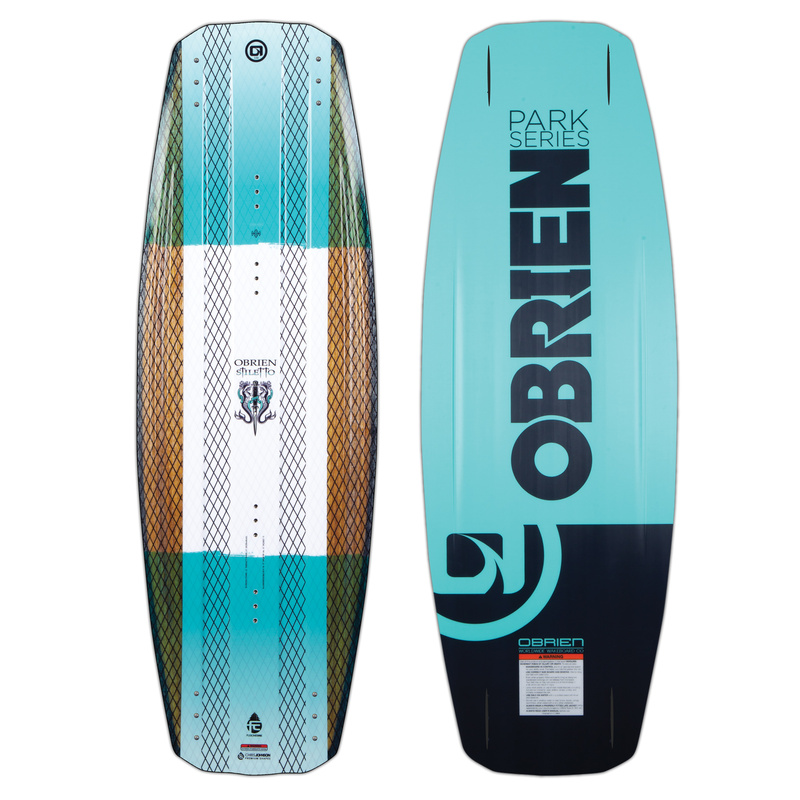 This position helps riders used to a continuous rocker board step into the world of 3 Stage boards without feeling like the ride is too aggressive. 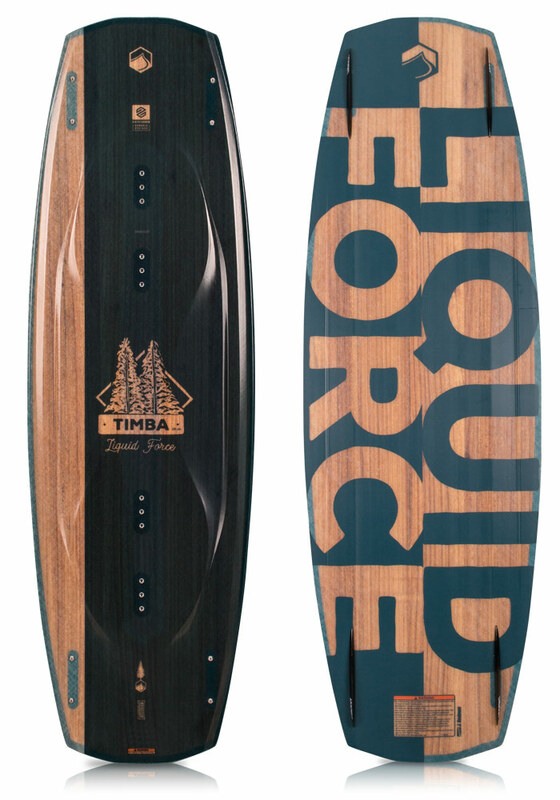 Stable and comfortable under foot, this board will help you push your riding to the next level.